This year we decided to switch it up for Brick or Treat and go as a group of all adults. No kids and we still managed to have a blast at Legoland, California. With me were two others who had never gone to Legoland before and man were they in for a treat. Amazed by the awesome lego figures and rides. We arrived early to the park to make sure we were able to experience it all in a day. Staying for the nighttime when Brick or Treat breaks and all the candy comes out. 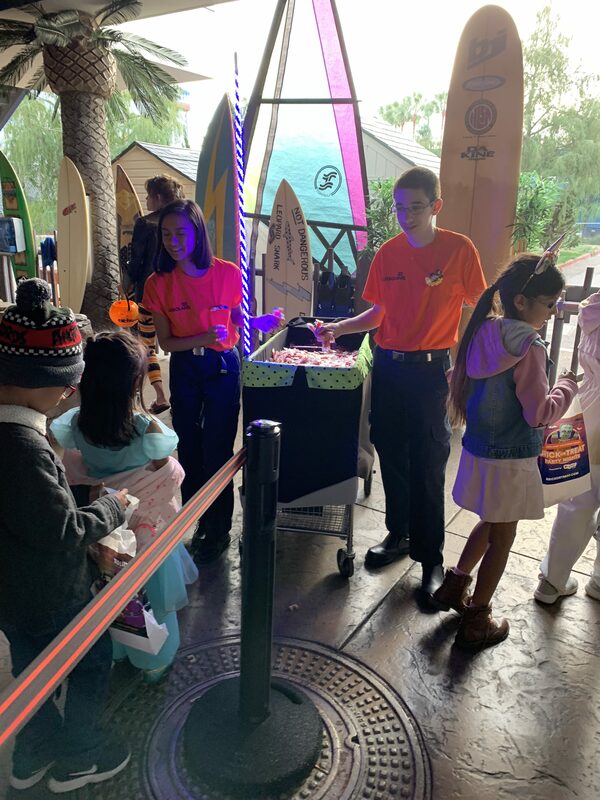 Brick or Treat is available on Saturdays and starts after the park closes. To stay in you must have special wristbands for the late night halloween fun. 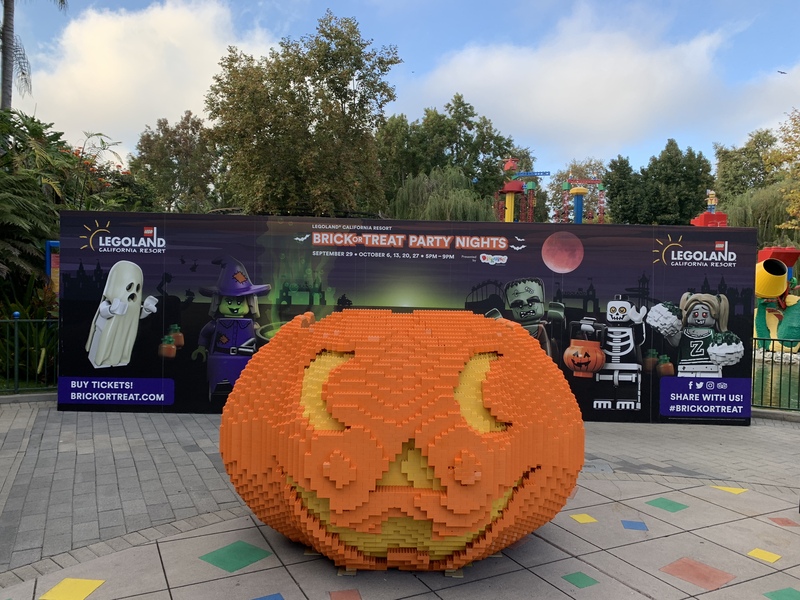 I have not trick or treated in a while but at Legoland everyone is encouraged to participate. Lots of variety with the candy and snacks being passed out at Legoland. 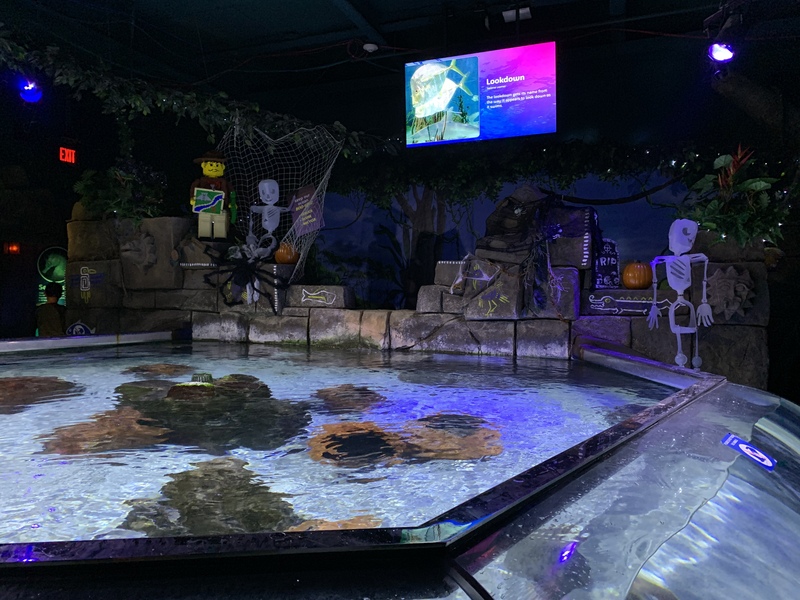 Even at Legoland’s Sea Life Aquarium is filled with halloween decorations. There is even a couple of stops to get treats. Love coming to the aquarium and looking at all the animals. Love seeing everyone in their costumes and some people put so much efforts in their costumes. An awesome place to check out the costumes is at the costume contest. Kids go all out with their costumes for a chance to win Lego sets and other prizes like tickets to Legoland. Awesome place to come to start the Halloween festivities whether you are a kid or a kid at heart.